In an instant a new tradition. 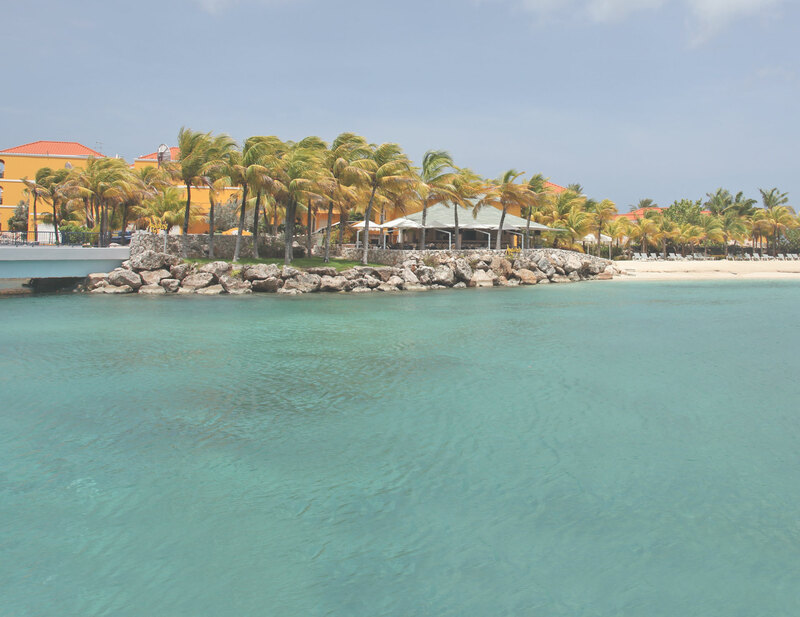 The Punda Vibes is continuing growing and all Curacao is building on the fun each week! Take a look at all the activities you can experience now in Punda. Cheeky & Fun, that is how folks describe Edsel Juliet & La Banda Loca. A great evening of entertainment for those visitors that want to enjoy a show with the locals. come and enjoy this great band @ The Pub in Gomezplein. We are excited to welcome back Sevir Frais with their pop up wine bar in the art walk. Now guests can enjoy beautiful local art with a glass of their favourite Chardonnay or melt in hand. This is a huge favourite with visitors, many enjoying the opportunity to meet local artists and learn about the inspiration for their work. Our wonderful face painter is offering henna painting as part of the service she offers. See one of the best in make up and body painting artists in Curacao – on the art walk this week. Come and countdown the spectacular fireworks show at 8.15pm. This is an impressive show and the ideal opportunity for guests to get their picture postcard shots of Punda. Best place to see the show is by the bridge or anywhere along the waterfront. You will soon see our new promotion video up at the airport and flyers in the arrival halls. We also have flyers on display in the taxis, so guests are learn about the Vibes before they get to your front desk. So do pass on the weekly update to everyone that is helping with guest relations. We have been receiving our first guests at the Vibes using the taxi shuttle program, thank you to those hotels that are supporting Punda Vibes. Please keep sending your guest, as feedback is that they really enjoy the experience. 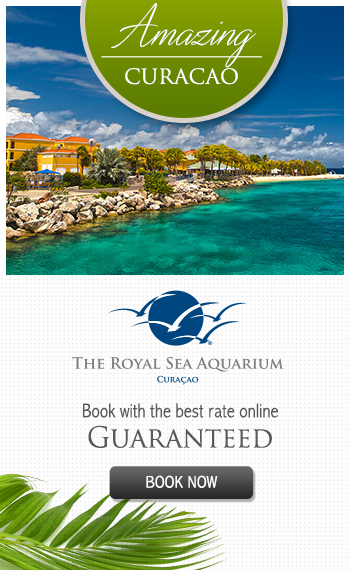 Thus helping to enhance their memories of Curacao, and therefore more likely to return and stay with you again. We are also welcoming resorts and hotels to come and visit the Punda Vibes as our guests, so please do contact us if you are planning to come to the event – as we would be delighted to show you around. We also have shuttle drop off service area at Wilhelminapark – so if you have a shuttle service, please take advantage of this area. It is staffed by a Punda Vibes representative. Open from 5.30pm – 10pm. 6. Henna painting in the art walk and Meet the art – the ally (begins at the Chi Chi boutique of Gomezplein) this is really, really popular!